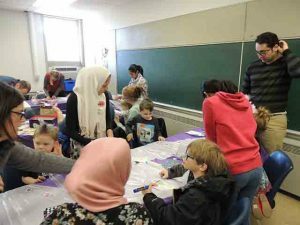 Healthy Lombard, in partnership with the Kiwanis Club of Lombard, sponsored a “Go Fly A Kite” activity at the Lombard Park District’s Time for Tots event in April 2018. 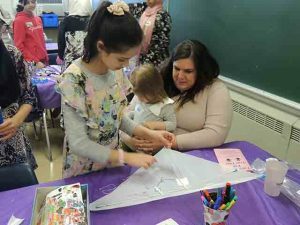 Each child was given a kite kit and encouraged to decorate the kite with stickers and markers. 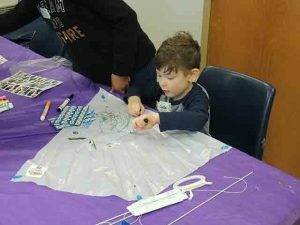 Then volunteers help the tots assemble the kites even adding tales and flying string. 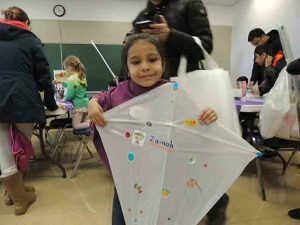 They were then encouraged to try to fly their kites either in the park district’s field or at home. To encourage this follow-up, participants were asked to take a photo of the child with their kite an send it to jay@healthylombard.com for posting on the Healthy Lombard Selfie Page (www.facebook.com/healthylombardselfies) AND on the Kiwanis Club of Lombard website (www.kiwaniscluboflombard.org). All entries were entered into a drawing at the end of April. Two winners were selected at random and each receive a $25 gift card to Yorktown Mall. 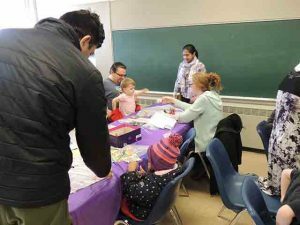 This event was a win-win for the organization and the tots. 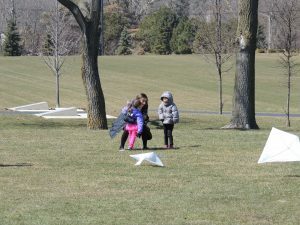 Everyone had fun and the tots were introduced to a great outdoor activity.